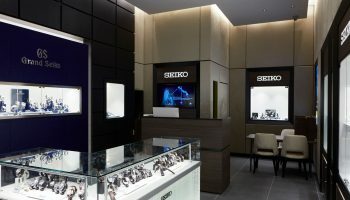 Seiko is going back to 1960 and moving into the future at the same time. From the very start in 1960, Grand Seiko has been distinct in its design, its character, its distribution and its presentation. 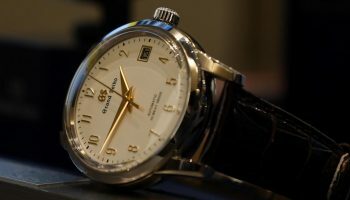 On the dial of the very first Grand Seiko there was no Seiko logo present. From this year on it will be like that again. On the dial the name Grand Seiko will be at the twelve o’clock position as a symbol of its unique identity and superior quality. 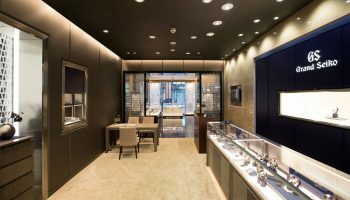 Surely but slowly the different Grand Seiko creations have made their way to the bucket lists of a lot of watch collectors and aficionados. The sublime finishing, original Japanese designs and the historical aspects of Grand Seiko has a certain allure watch lovers just can’t deny. 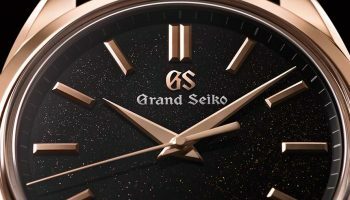 Starting this year Seiko has decided to do away with the Seiko logo and present Grand Seiko as a separate brand. As a consequence the Seiko logo is gone, just like in the original Grand Seiko watch from 1960. 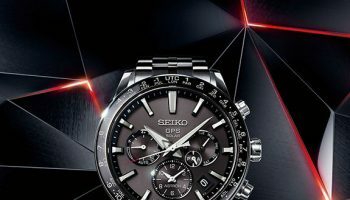 The Japanese powerhouse took inspiration for the future from these pioneering days and created a new series based directly on the original Grand Seiko design. 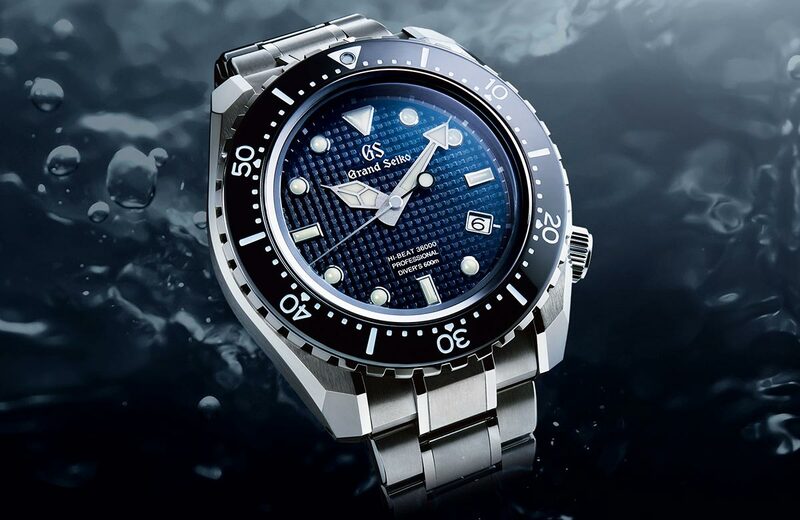 At the same time Grand Seiko offers both faithful re-creations and a modern re-interpretation. All these new creations proudly display the Grand Seiko name on the dial, as will all other Grand Seiko designs from today onwards. 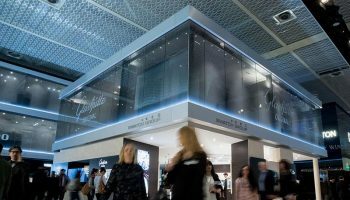 Watch the full presentation of the Grand Seiko novelties as they were presented during Baselworld 2017.